I love cornbread. It's delicious. It's pretty. What I love most is its versatility. It can be a snack, a side dish, or the star of the show. You can drizzle it with honey or dip it in chili. You can dress it up or dress it down. 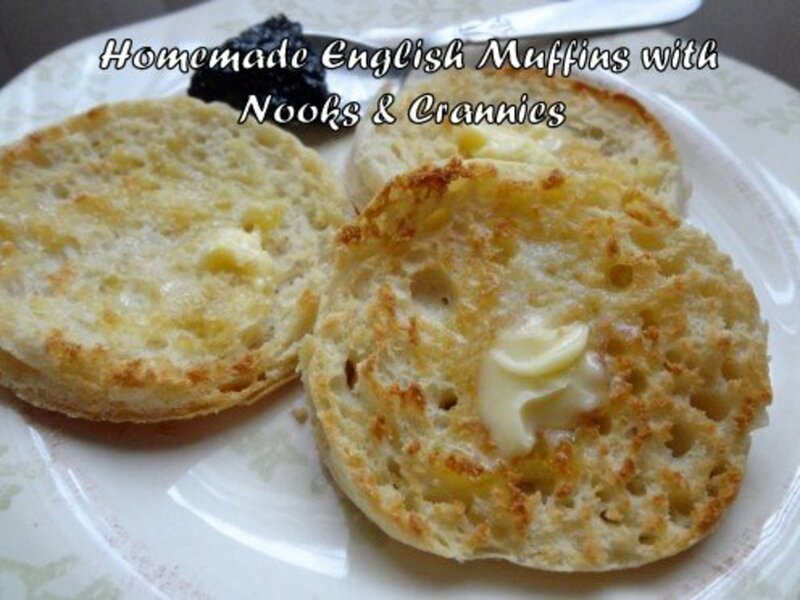 This easy to bake recipe leans towards the dressy side with apple, sugar, cinnamon, honey and simple syrup. I usually have a box of Jiffy cornbread mix in my pantry for cornbread emergencies-- but homemade cornbread is a beautiful thing. If you're in search of recipes for sweet cornbread-- this is one of the sweetest I have ever tasted. 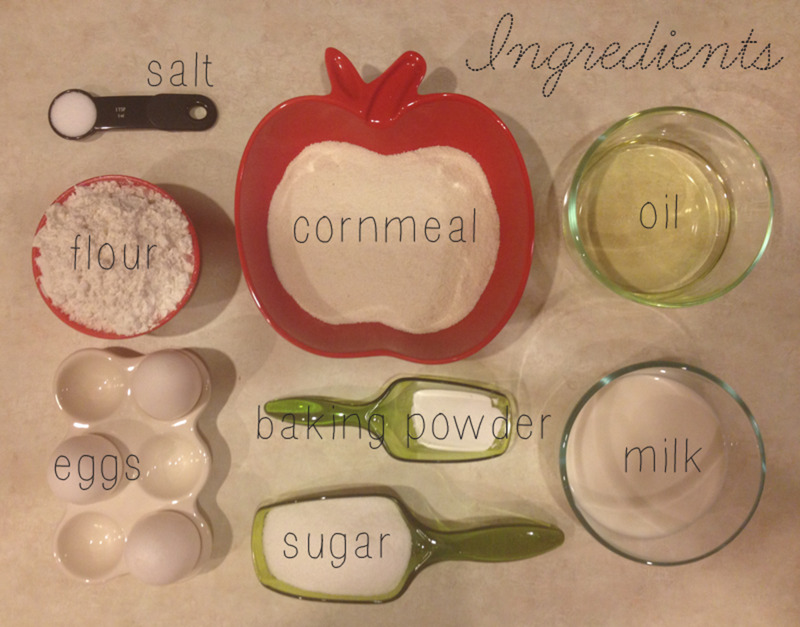 So how do you make cornbread? 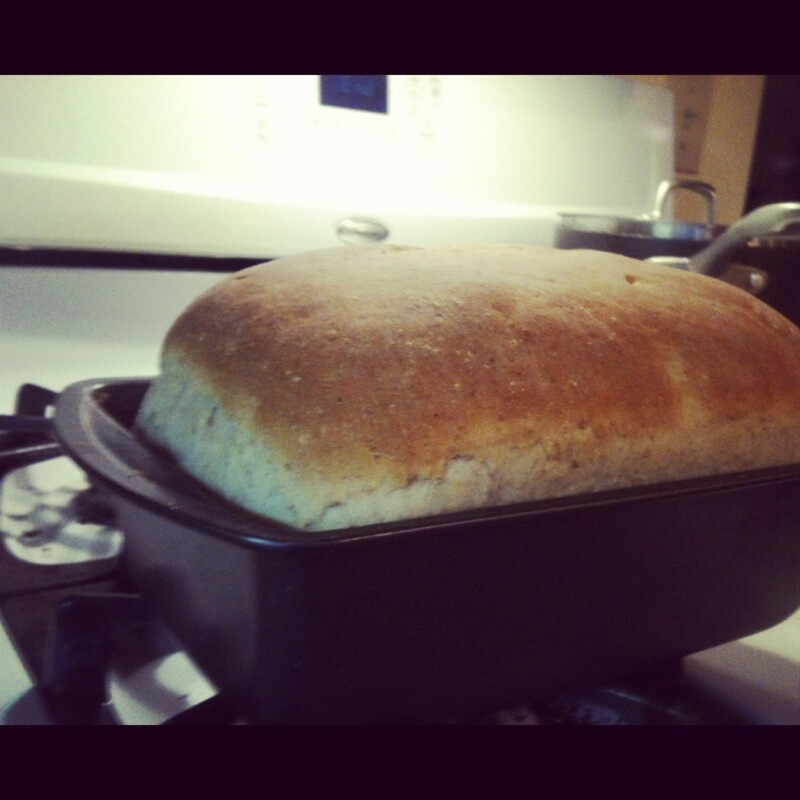 How Do You Make Corn Bread? This easy homemade dessert is easier to make than you might think. I usually have all the necessary ingredients on hand since they're simple, staple items. The most important ingredient is of course, cornmeal. You can use white or yellow (I've used both before). 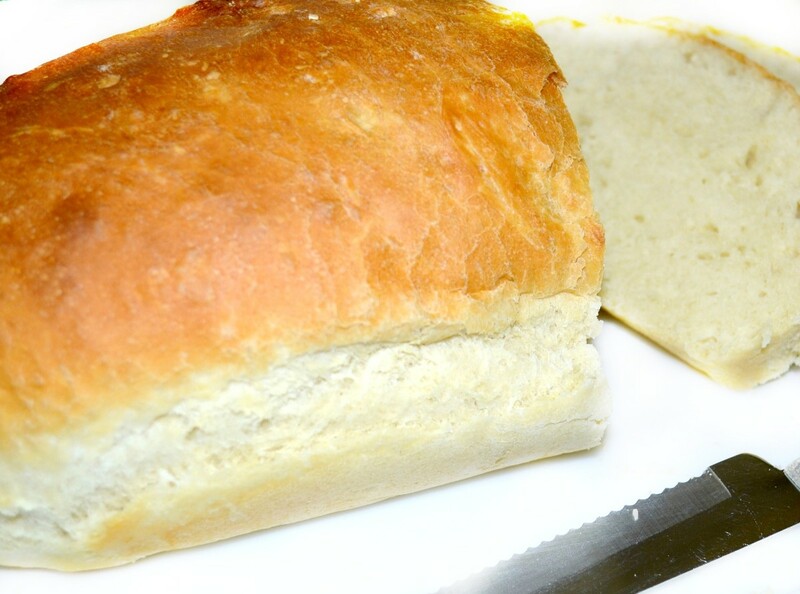 Cornbread made from white cornmeal will still be yellow from the coloring of the egg yolks. This cornmeal bread recipe can be baked in almost any oven-safe pan or dish and is ready in about 30 minutes. How Do I Make Cornbread from Scratch? In large mixing bowl combine all wet ingredients and mix well. 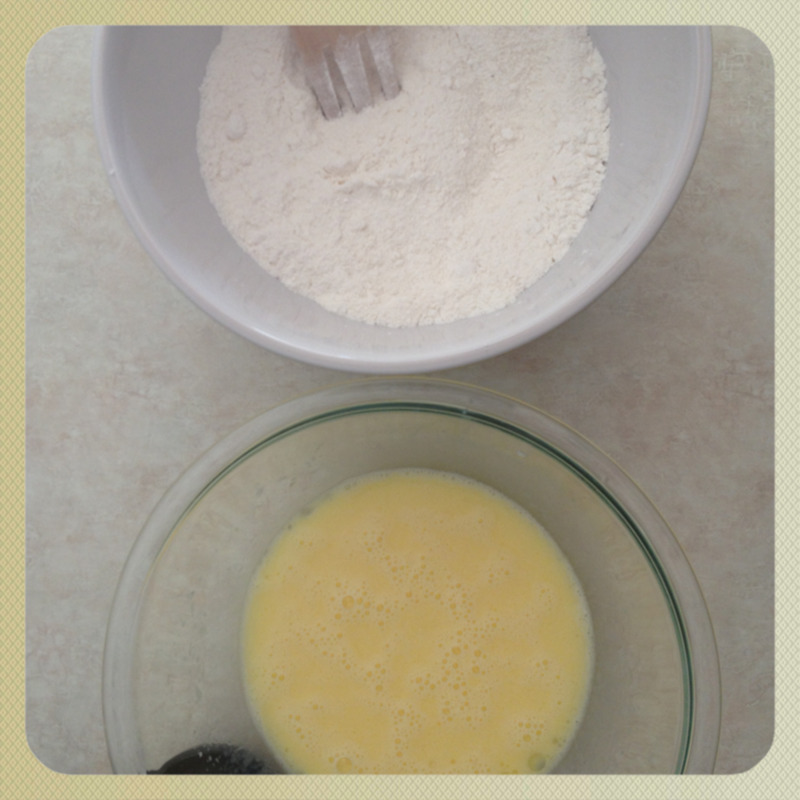 In separate large mixing bowl, combine all dry ingredients and mix well. Add dry mixture to wet mixture, gradually, mixing well with each addition. Pour batter into greased baking pan or dish. Place in oven and bake for 20-25 minutes. Best served fresh out of oven or re-heated. 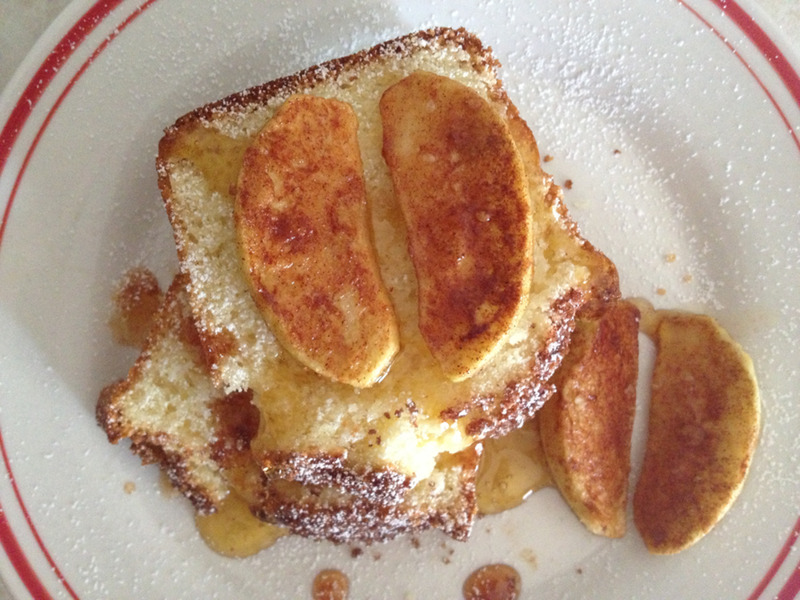 Serve with baked apples and give each serving a drizzle of honey and a sprinkling of powdered sugar. Peel and cut apple into even slices (1 apple will yield about 16 pieces). In small bowl combine honey and lemon juice and mix well. In separate small bowl, combine cinnamon and sugars. Mix well with fork. 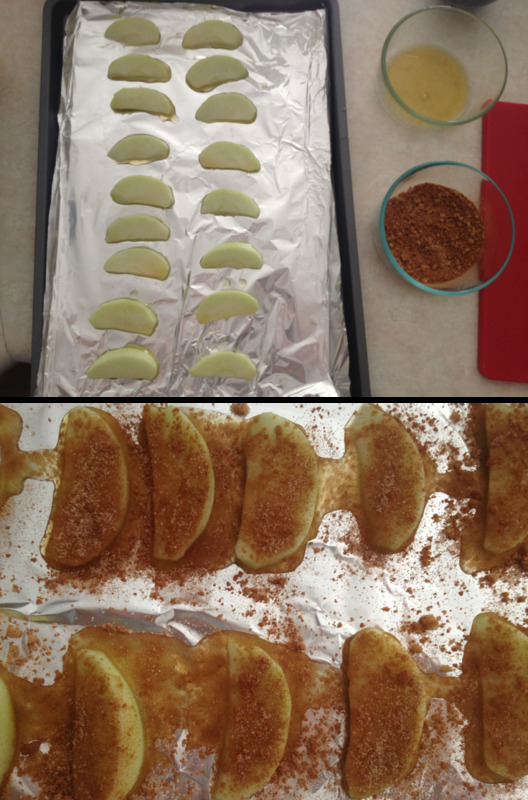 Dip each apple slice into the lemon-honey mixture coating both sides and place on foil-lined baking sheet. 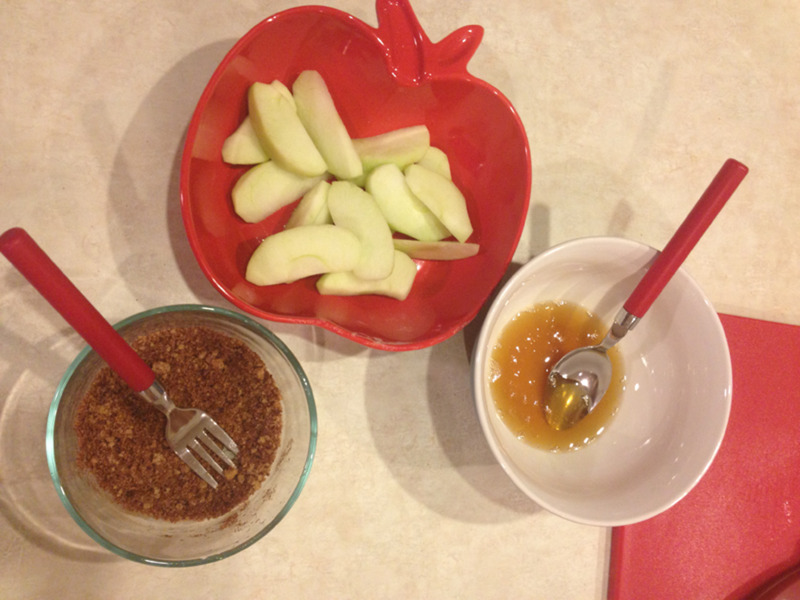 Sprinkle tops of apples with cinnamon sugar mixture, saving some to sprinkle on top of raw cornbread batter. Bake apples in 400° oven for 10-15 minutes. Serve immediately with warm cornbread. Cornbread is a bit of a comfort food for me. 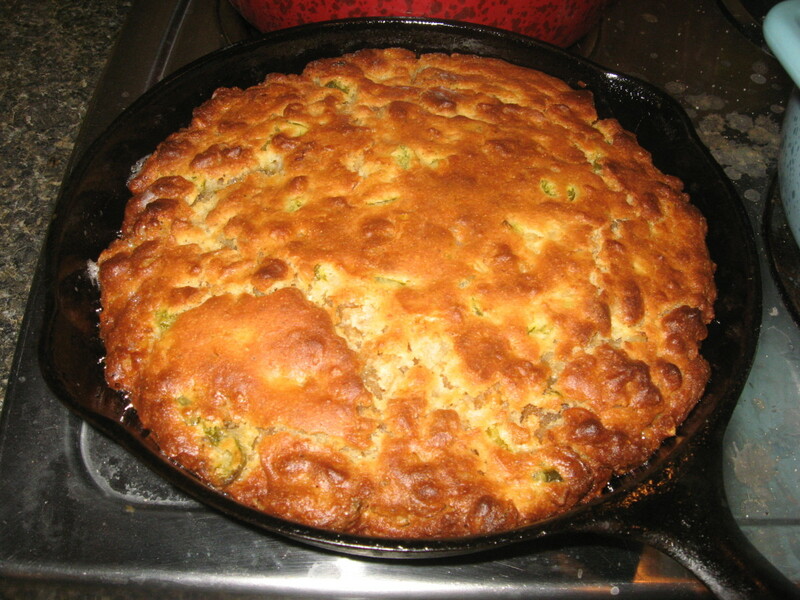 It reminds me of making cornbread muffins with my mom or cornbread stuffing at Thanksgiving. 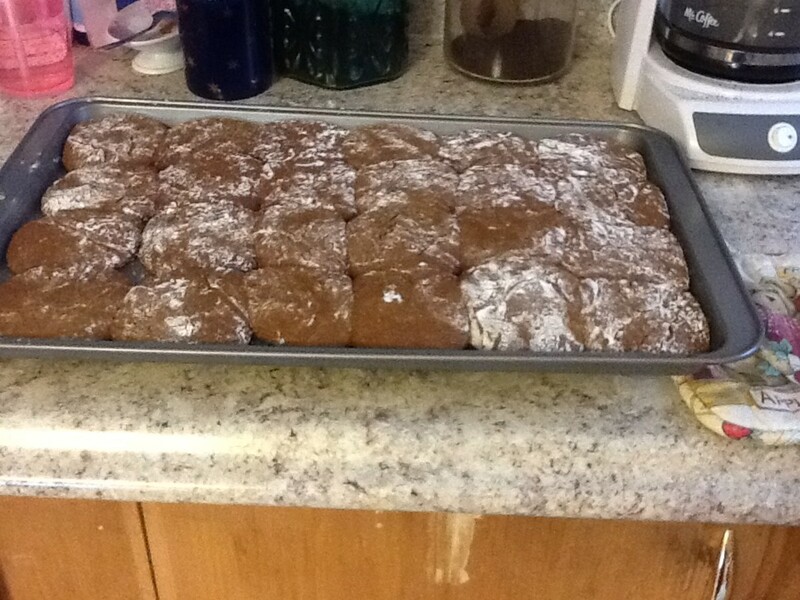 I enjoy baking it from scratch and also from the box-- but I really love eating it. This dessert is perfect for fall. Serve at informal get-togethers when it's cold outside or bring to Thanksgiving dinner. Make baking and serving even easier by baking in cute ramekins for individual servings. 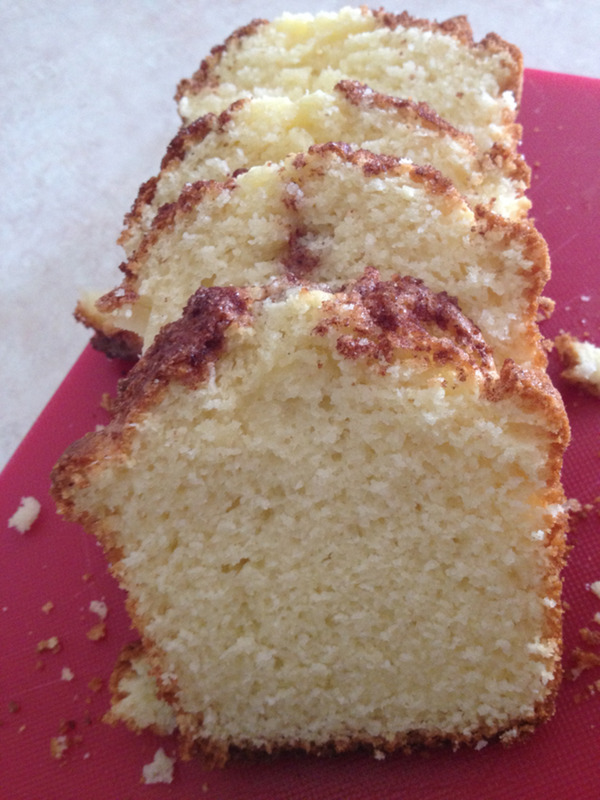 I love anything with cinnamon and I love cornbread so I will definitely be trying to make this. Thanks for this great recipe! Voted up! 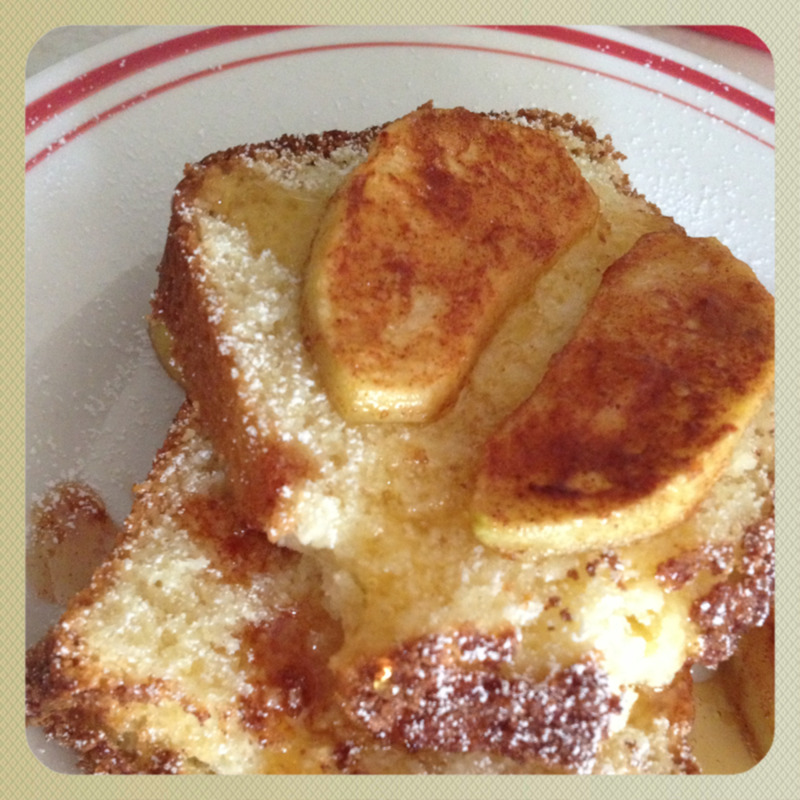 Oh my goodness this is like three delicious things in one - cinnamon sugar AND cornbread AND apple slices! Sounds yum, yum, yum. May need to try very soon. Pinned. Boy does this look awesome! Great hub. This seems so yummy...I'll have to give it a try. Thanks. Good looking dish, well done article! Your photographs alone make it worth the read, but the content is even better. Like you, I'm a cornbread aficionado. This is a way of doing it with apples I think I've never seen before. It's going to get a try in my kitchen. 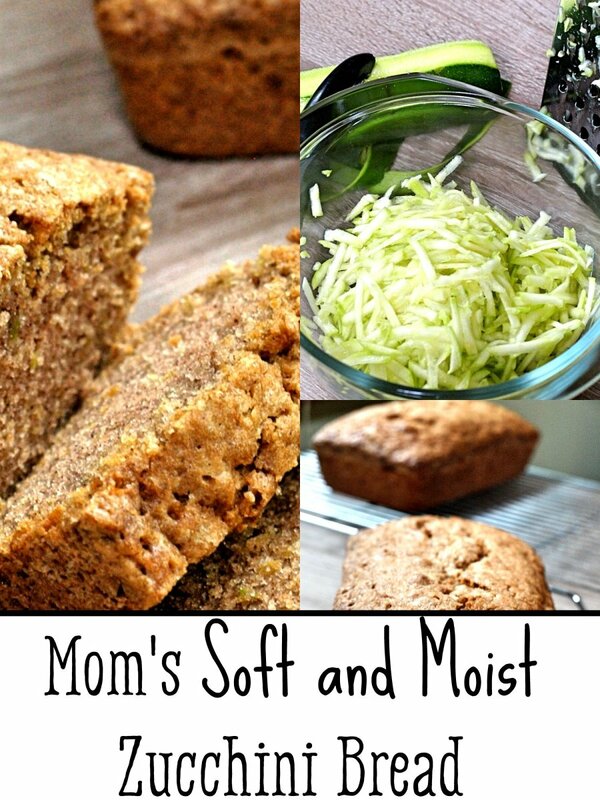 What would you think of adding some shredded apple to the bread itself to tie it all together? I may try that, too. Voted up, useful and awesome, with five stars. You all reading, Heather has some more creative recipes on her profile. Take a look. Looks fabulous and a neat hub. Great twist on cornbread! I have to compliment you on the way you presented this Hub! Nice photos and good instructions, too. We country folks love our cornbread. I grew up on cornbread and buttermilk! Never would have thought of it as a dessert, but this looks so good, I'll have to try it. Interesting. 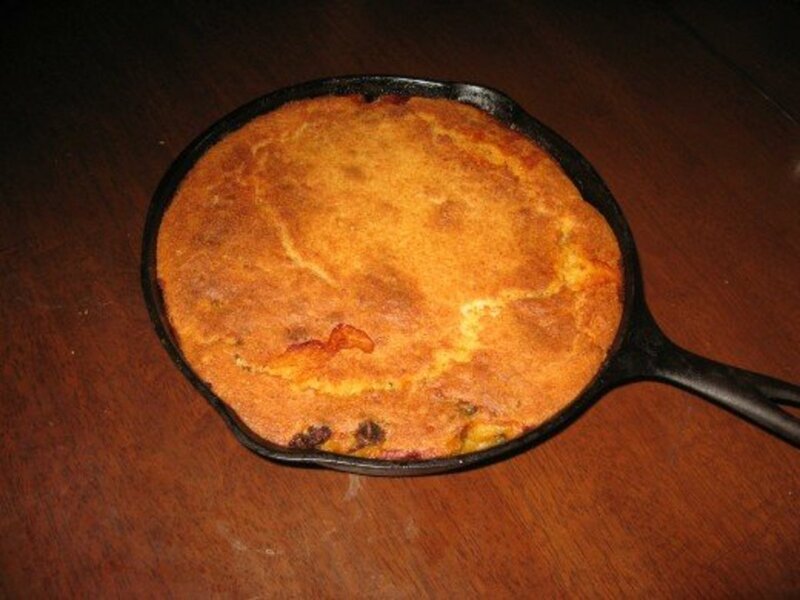 I never would have thought of making cornbread as a dessert. I like your well organized hub with photos. This dessert sounds really good....and different. Will have to bookmark and thanks for sharing. Voting UP.